It’s a fact that you are more likely to be bitten by another person than by a shark, be careful who you hang around with not where you go swimming! Shark teeth have been used to make tools and weapons for centuries! There is a species of shark in New Zealand (the swell shark) that barks like a dog! 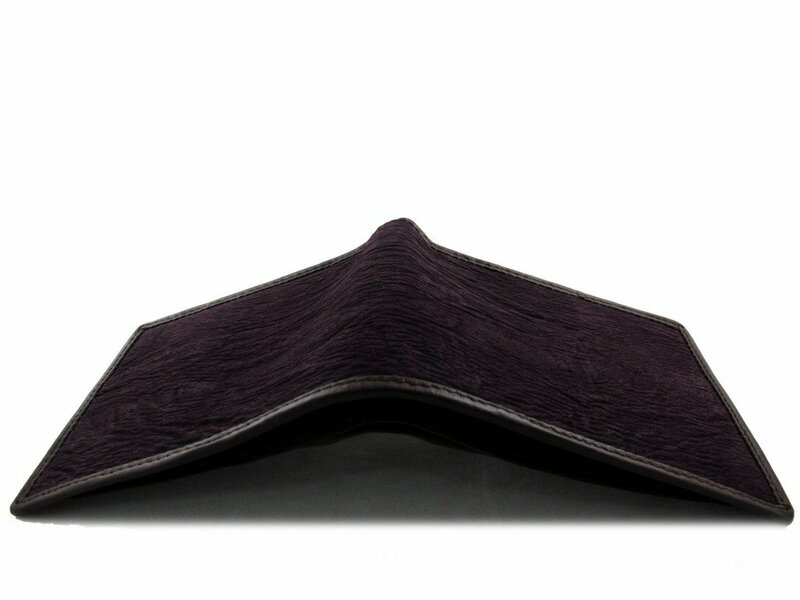 Accessories made from shark leather last up to 4 times longer than those made from cow leather! It is thought that sharks have been around for about 400 million years, that’s 200 million years longer than the dinosaurs! Sharks don’t have scales instead they have dermal denticles, these are tiny plates which are covered in enamel.